Tattoo is an excellent album. 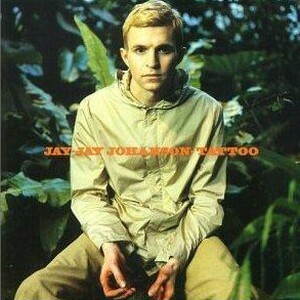 Jay-Jay Johanson's style, between jazz and trip-hop, is totaly new and addictive. 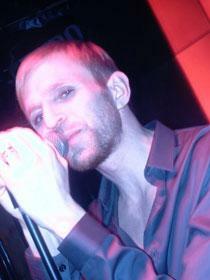 Johanson pays much attention to beat, creating wonderful effects for the ear. If you like ambient techno or trip-hop such as Björk or Portishead, you're going to adore Tattoo.